4420 Smith Crescent, Richmond - 1 bed, 1 bath - For Sale | Ray (Reza) Kodabash - Team 3000 Realty Ltd.
Builder/Developer alert! 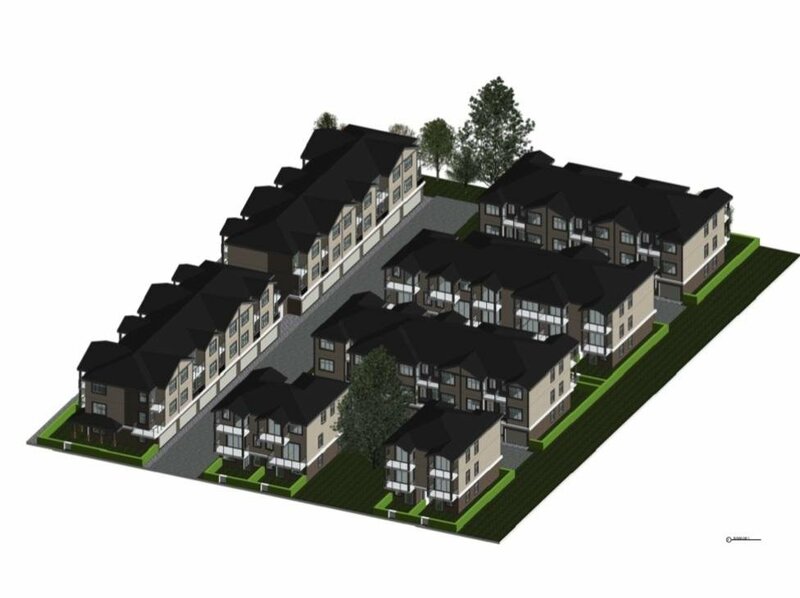 PARK FRONT Townhouse Site, prime at Hamilton Area. 3 Lots = 4400, 4420, 4440 Smith Cres must be sold together. 3 Lots asking 8.8 mil. Total site area is 65,979SQF, 49481 SQF building area. 5- Min walk to Hamilton Elementary. 5-Min drive to shopping hub, 10-Min to Douglas College, 15-Min to Metrotown, the largest shopping center in BC.